Juicing is just as the name implies. It’s simply drinking juice. That sounds easy enough right? Just what kind of juice are we talking about? To clarify, juicing is NOT drinking store-bought juice. Packaged juice is full of excess sugar and preservatives. One of the greatest benefits of juicing is that it helps to rid the body of exactly those things. Rapidly absorbed and utilized nutrients. The ability to consume more vegetables efficiently. 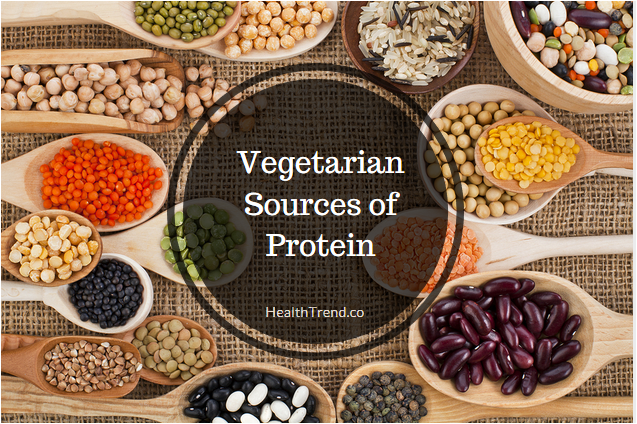 The ability to add many kinds of vegetables into the diet that may not be consumed otherwise. 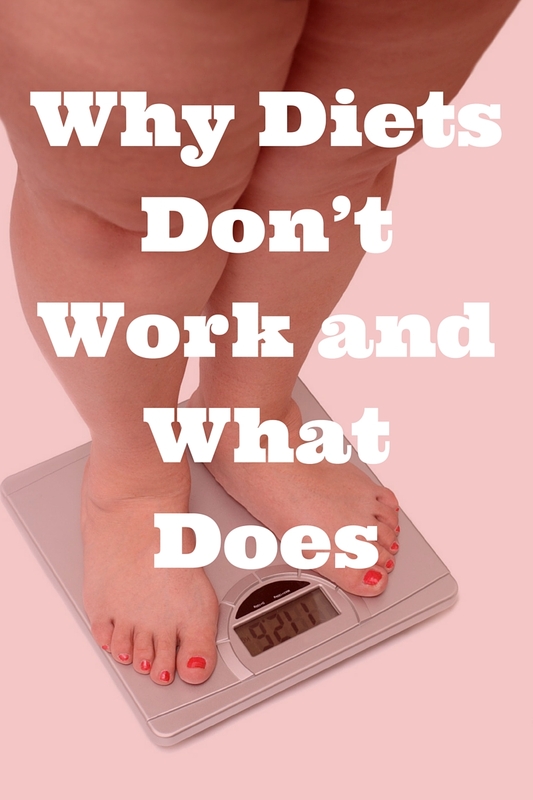 Weight loss when done as a cleanse, or when combined with a healthy diet. To juice, you really need a juicer. There are many on the market. Popular brands include the Breville, Jack LaLanne and the Cuisinart CJE 1000. A juicer is a unique kitchen appliance and it usually has only one function – to make you juice. Some people may suggest using blenders as well such as the Vitamix. The advantage to using power blenders is that you retain the pulp,and therefore more fiber, of the fruits and vegetables when you drink them. That is not to say, however, that juicing with just a humble juicer removes all the nutrition from your fruits and vegetables. 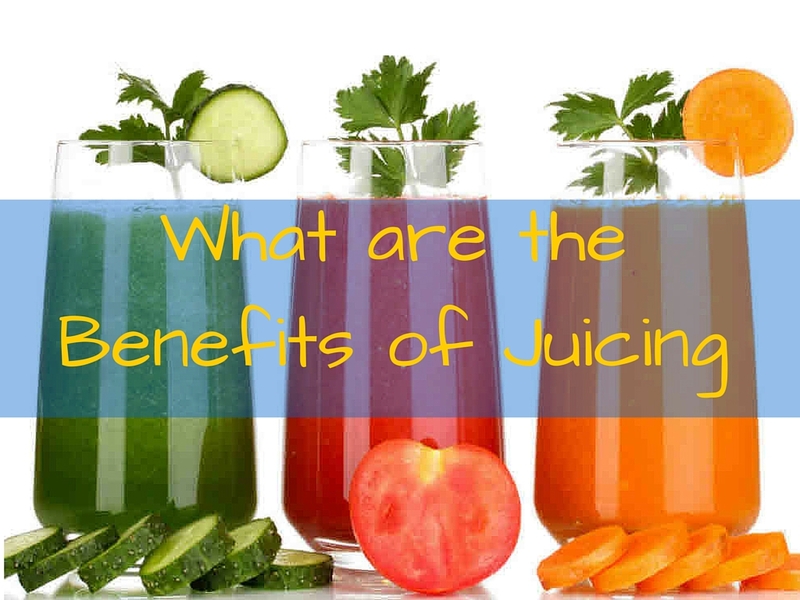 You can still get a plethora of health benefits by drinking them juiced from a juicer. Juicing is some of the simplest cooking you will ever do. Simply choose your fruits and vegetables, prep them for the juicer (this usually involves simply cutting off leaves or stems, and cutting to fit in the juicer), and juice them. Should I Do A Cleanse, Or Should I Just Drink Some Juice? Yes. And Yes. Obviously talk to your doctor prior to starting any diet. But for those that are ready to dive in head first and kick start their health goals, juicing is a great option to help do just that. On the other hand, we are busy folks. Can you get nutritional benefit from juicing just for a little extra boost? Absolutely. Juice a couple oranges with an apple and a few carrots in the morning. Juicing is one of those concepts that has proven its worth throughout the years. 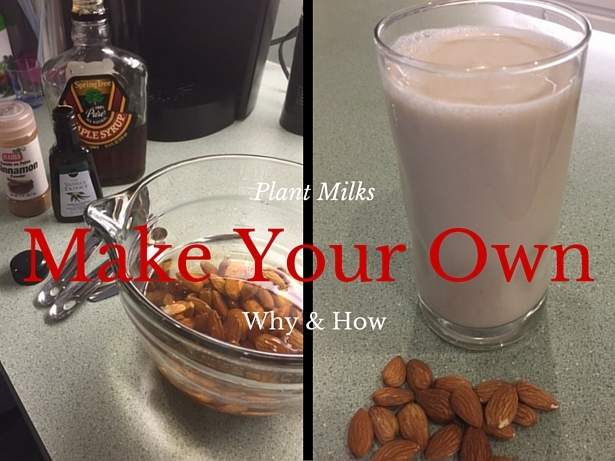 It is simple, effective, and can be adapted to any lifestyle, taste, or health goal. Some may decide to do a full juice fast for several days or weeks, and others may make fresh juice to go with their breakfast for a nutritional boost. Both are well worth your time and effort. In 2009, a documentary was made that cataloged a man’s 60 day juice fast. It’s a compelling and convincing story. Check out Fat, Sick, And Nearly Dead.